Ensure proper stopping ability during the season ahead! Engine oil & engine filter change, Tire Rotation, Multi-point inspection (with written report), Check & Top-up Fluid Levels. 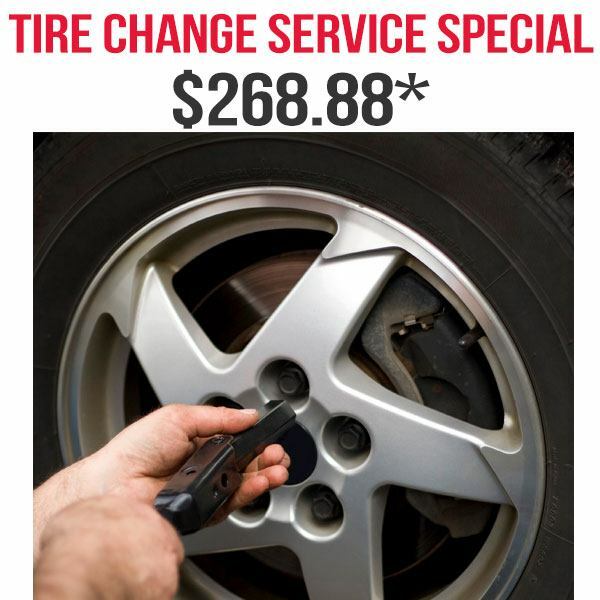 *Add $15 for OW-20 synthetic oil. 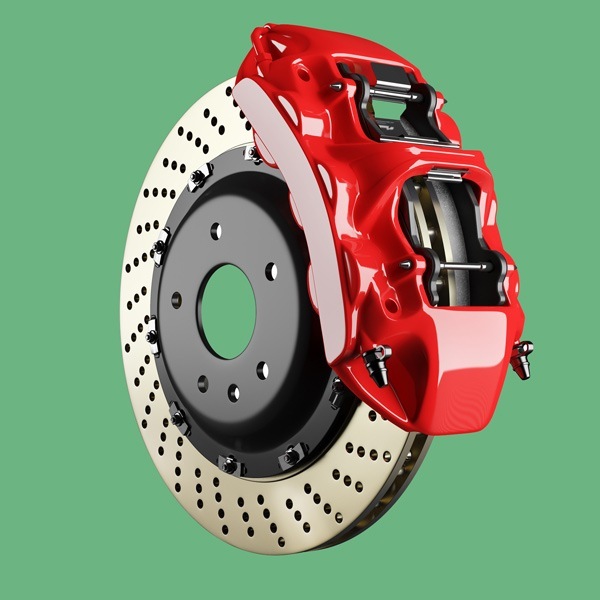 Improve braking performance & extend the life of your brake system components. Includes visual brake inspection. 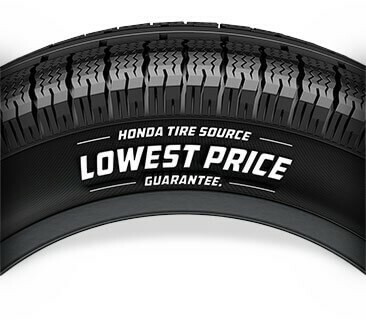 If you find a lower advertised price on any of the following tire brands (Michelin, Toyo Tires, Goodyear, BF Goodrich, Dunlop, Firestone, Uniroyal, Hankook, Yokohama, General Tires and Continental), we will match the lower price! Disclaimer: Exclusions apply. See dealer for details. Stop In Your Tracks This Spring! When you press your Honda’s brake pedal, the friction material on the brake pads is pushed against the brake discs to slow or stop your vehicle. 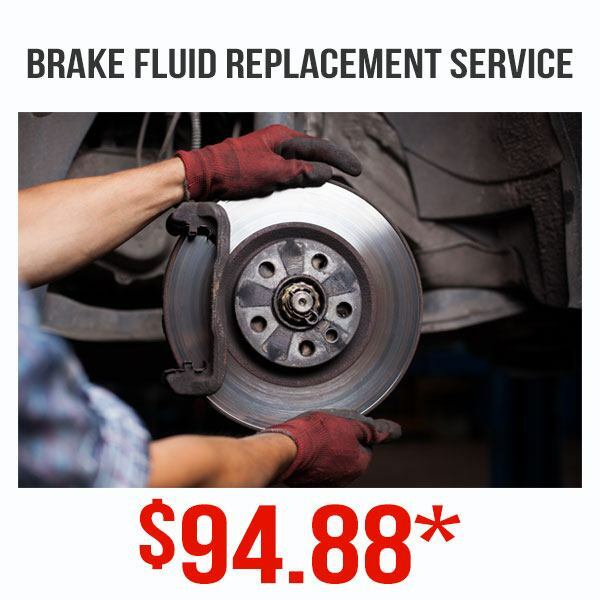 Each time the brakes are used, a small amount of this material is worn off, eventually requiring replacement. 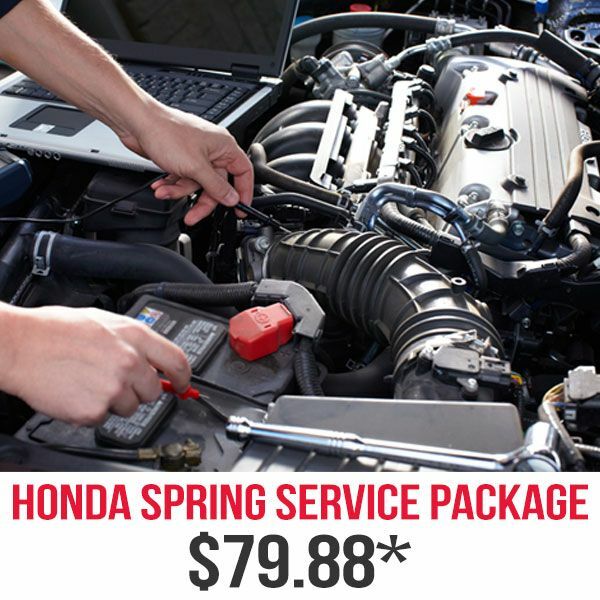 Your Honda Dealer understands how integral braking is to your safety. 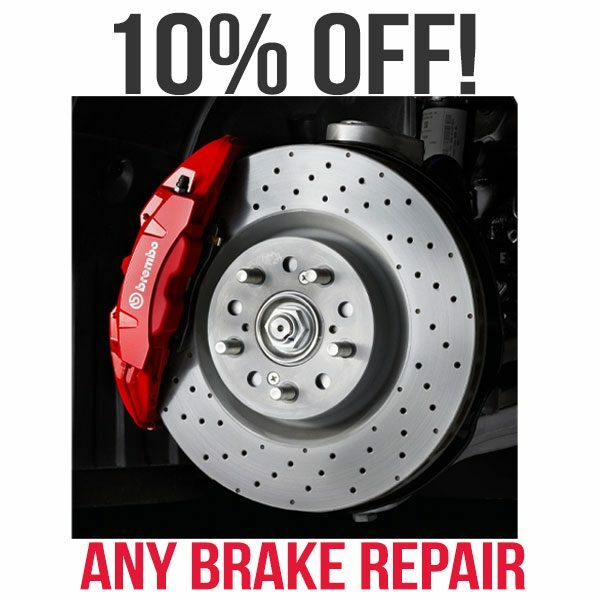 That’s why we’re proud to offer a Lifetime Brake Pad Guarantee* on Genuine Honda replacement brake pads.